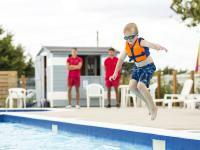 Solent Breezes Holiday Park is situated on the edge of the Solent at the end of a country lane. 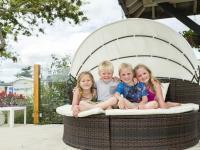 It has breaktaking views across the water to the Isle of Wight and is perfect for a relaxing family holiday. 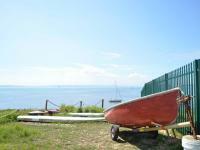 With its own slipway it is ideal for sailing and you can even moor your own boat here. 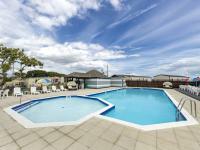 Why not take a dip in the heated outdoor pool with a children's paddling pool area too or just laze around on the poolside patio and soak up the atmosphere. 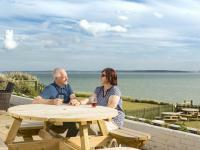 You can also enjoy a drink in our lounge bar or on the sun terrace where you can watch some of the World's most famous shipping and ocean liners pass by - Solent Breezes is a perfect Park for your holiday retreat. 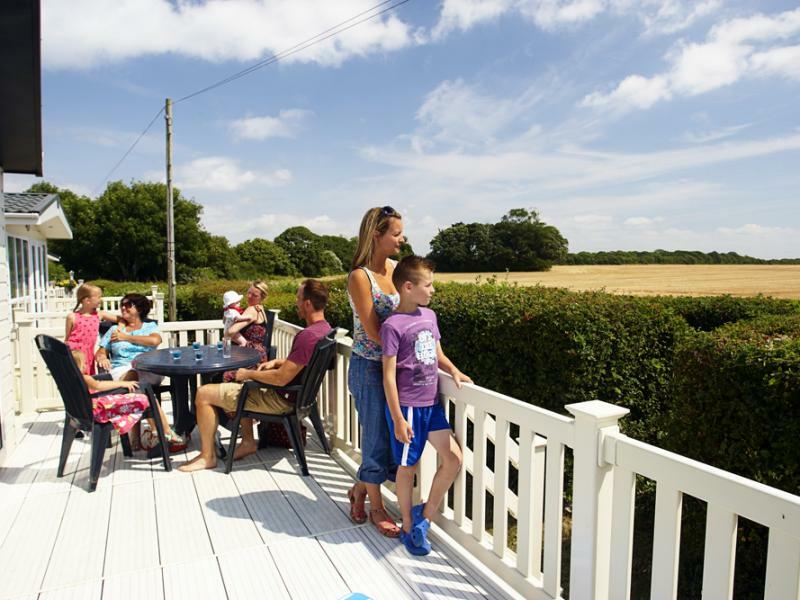 Coastal location with stunning views overlooking the Solent. Off M27 J9 A27 coastal bound. 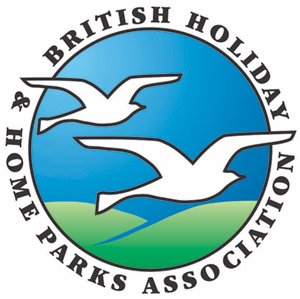 Follow signs to Titchfield Common, Locks Heath and Warsash.